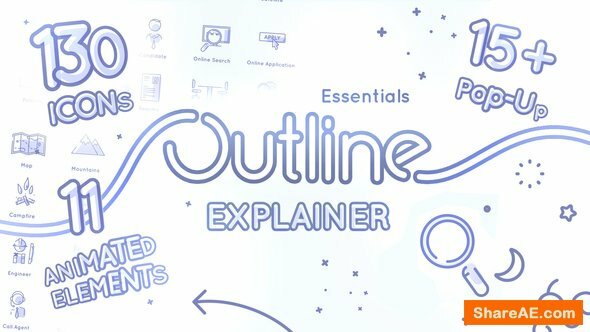 Starting from scratch or adding graphics to your existing project, Outline Explainer Essentials is making life easier! The pack offers many handy elements to use with After Effects files and has as a pre-rendered version (PNG sequence) for non After Effects’s based projects! 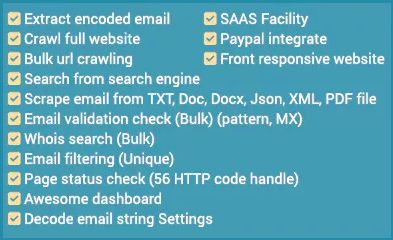 Outline Explainer Essentials is best for explainers, presentations, Vlogs, corporate or promotional videos.. for web, TV, conferences…etc. Check the technical details bellow.